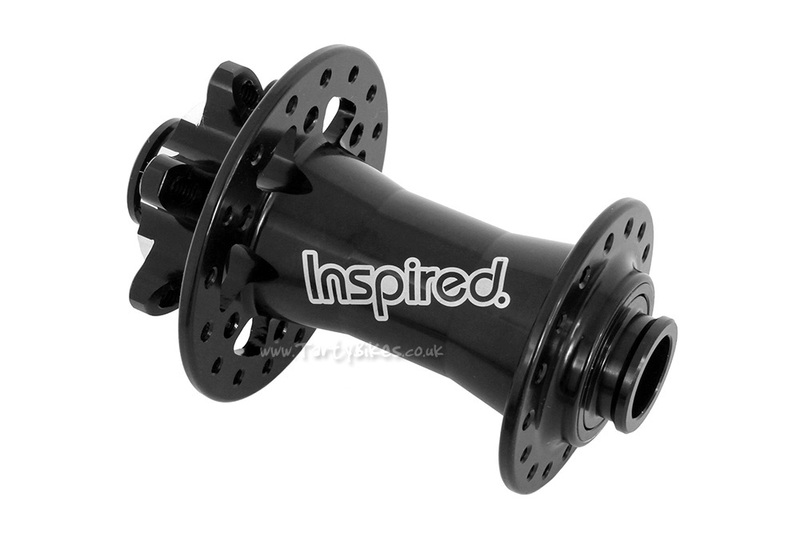 - New for 2019 from Inspired, a sealed bearing front disc hub! - As fitted to the Fourplay, Hex and Arcade Pro bikes. 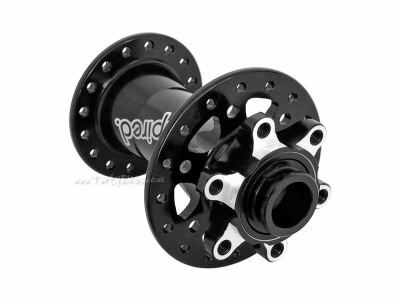 - Large diameter flanges with wider spacing than most to help provide a stronger wheel build. 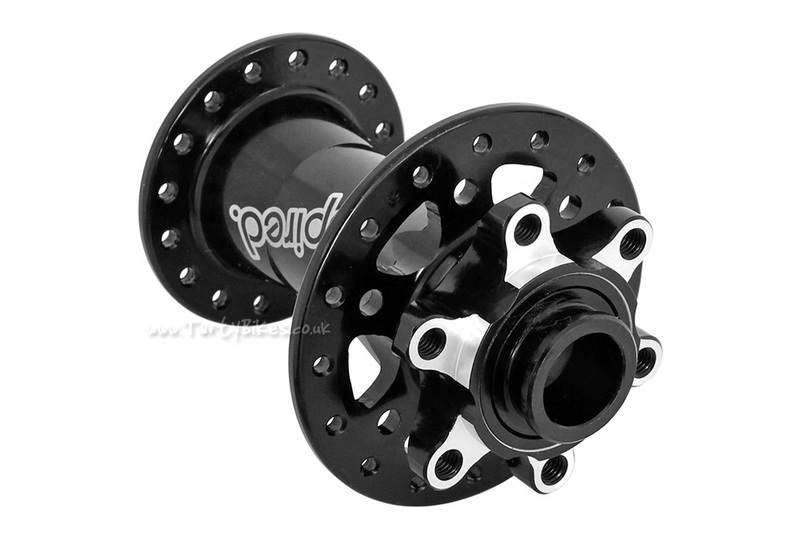 - Designed for use with a 15mm through axle, with 100mm hub spacing. Simply use the existing 15mm axle supplied with your forks. - Fully sealed large cartridge bearings for dependable, silky smooth performance in all conditions. - 6bolt IS (International Standard) bolt pattern. - Available in anodised black only with laser etched Inspired logo.